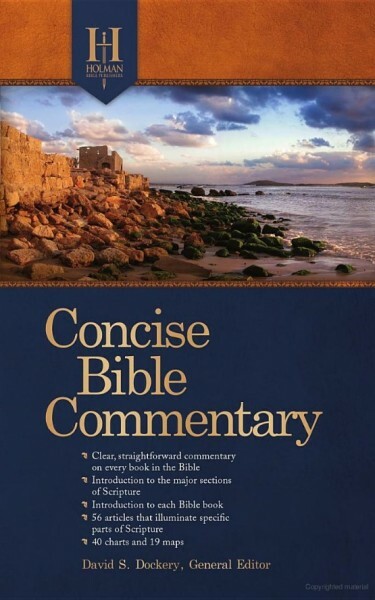 • A detailed look at all 66 Bible books in a single volume with helpful introductions to the ten major units of Scripture plus maps, charts, and in-depth sidebars. • New edition of proven B&H reference title (25,000 copies sold to date). • Suitable for new and veteran Bible students alike.